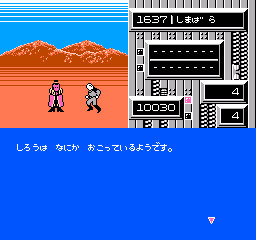 OverviewAn adventure game based on an anime film of the same name, published for the Famicom by Kemco. Now you can add videos, screenshots, or other images (cover scans, disc scans, etc.) 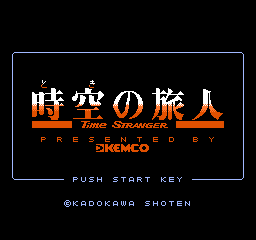 for Toki no Tabibito (Japan) to Emuparadise. Do it now!